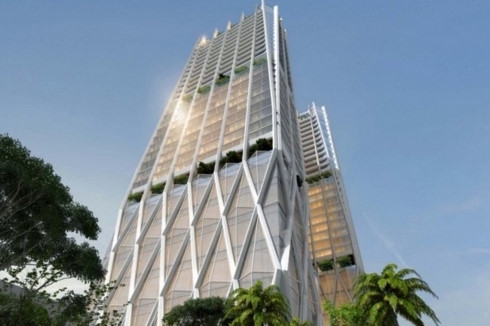 AsemconnectVietnam - Saigon Telecommunication and Technologies Corporation (SaigonTel), a HCMC-based telecom service provider, has announced that it will boost investment in the real estate sector, including in an upcoming luxury residential project in HCMC’s District 4. The firm announced its business and investment plans for this year at an annual general meeting to review its performance in fiscal 2018 held on April 11 in HCMC. The residential project, worth some VND1.8 trillion, will cover over 5,300 square meters of land at 300A-B on Nguyen Tat Thanh Street. The 30-storey building complex, once completed in 2022, will feature 235 luxury apartments and a 15,000-square-meter office space for lease. The firm is currently finalizing legal procedures and adjusting the overall design of the project to prepare for the opening in early 2020. Also, the telecom provider will develop another 19-storey residential project, SaigonTel Central Park, in Bac Giang City this year. With total investment of VND210 billion, it will offer 187 apartments and nine shops. The firm plans to put up for sale all of the apartments and shops during the year. The firm has a 12-storey office building project, called ICT2, in HCMC-based Quang Trung Software City. The VND200 billion project will offer a total gross floor area of 12,460 square meters. 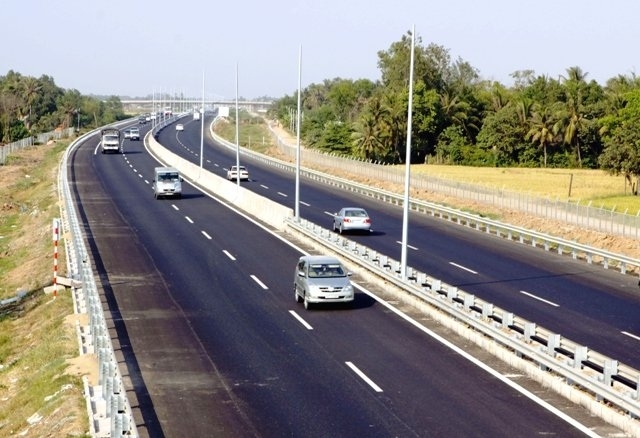 A SaigonTel representative said the firm will leverage all resources to complete the second phase of the Dai Dong Hoan Son industrial park project, covering 95 hectares of land in the northern province of Bac Ninh. Such industrial property projects have contributed greatly to SaigonTel ’s growth over the years. Regarding its core business of telecoms, SaigonTel will launch two more services, including telecom integration and offshore software development, while developing smart buildings in its property projects.